Ft. Lauderdale, FL, Oct 08, 2017 -- People For A Better Community, Inc.(PFABC) a Fort Lauderdale based non-profit organization has launched an initiative to benefit hurricane victims in the Caribbean (Barbuda, Dominica and the U.S. Virgin Islands). The organization’s main focus of this initiative is on the rebuilding of hurricane resistant housing for those affected. 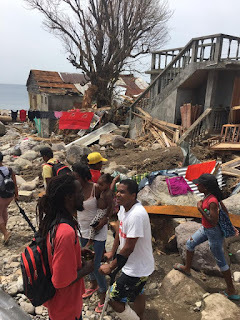 To this end PFABC has partnered with International Global Development, Inc. (IGD) a renowned engineering international firm that specializes in building hurricane resistant homes. IGD has offered its services to spearhead the rebuilding for the selected families. The initiative also includes partnership with community based Radio Stations and Internet Radio to host a live fund raising Radio-thon. The Radio-Thon will be broadcast live on Saturday, October 14th from 10am – 6pm on WZPP 96.1 LP-FM, Ft. Lauderdale and Miami, Supa Zamz Radio and Canetv.net in Palm Beach and WKRIS (Koffee Radio) in Orlando. Local listeners wishing to donate in person can stop by Donna’s Restaurant, a partner in the relief effort, located at 5434 North University Drive, Lauderhill. WZPP 96.1 FM will broadcast the event from Donnas Restaurant. The organization is hoping that the Radio-Thon will help in achieving their goal of $500,000. Several local businesses and organizations have already step-up to the challenge to make this effort a success; Premier Group Enterprises, Alexis Harris State Farm, Caribbean Comedy Club, Donnas Caribbean Restaurants, Your Friend in Music, Artist, Band and Stage Management, West Palm Beach Mitsubishi and Sevown Inc., to name a few. “The rebuilding for these families will be a long process and self-preservation and housing is paramount. We hope the business community and the general listeners to these radio stations, will stop by Donnas Caribbean Restaurant location on October 14th during the time of the broadcast to make a contribution or call in and make their pledge to this worthy cause,” said Lauderdale Lakes Mayor Hazelle Rogers, who is a part of the initiative. 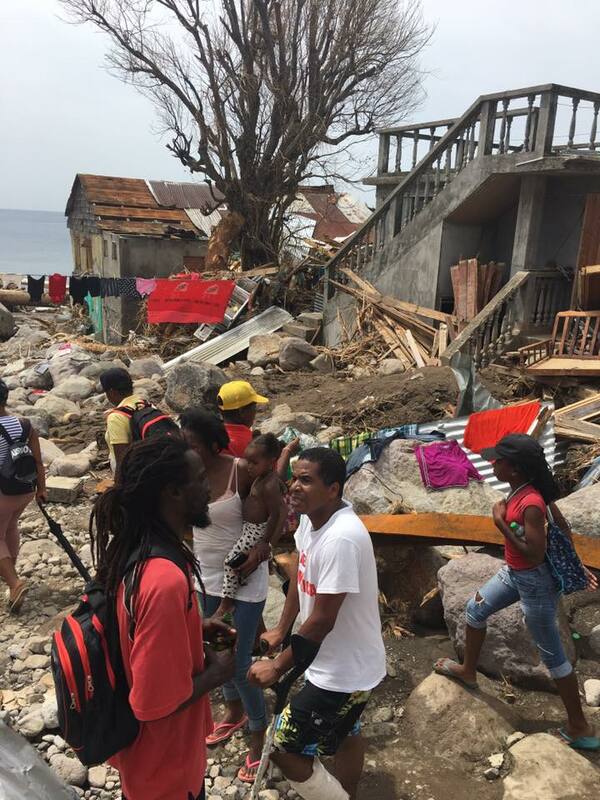 The Radio-Thon will feature live updates from the Virgin Islands and interviews with community partners. Some donors will also have the opportunity to make live presentations and to promote their business or organization while doing so.